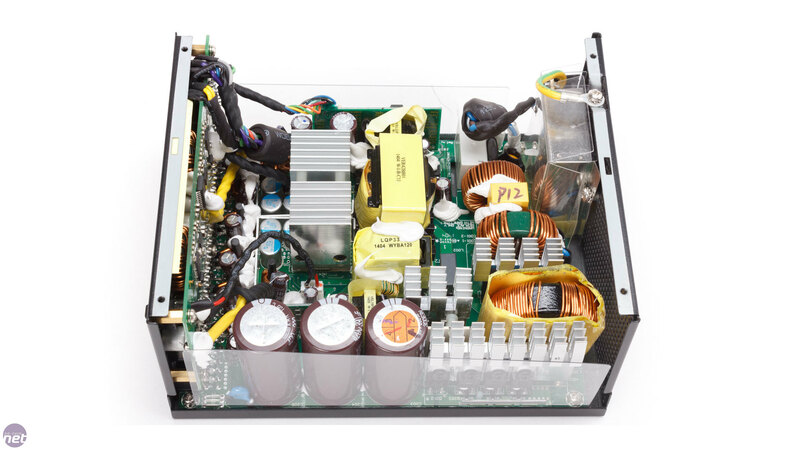 Seasonic is well-known to insiders, but has a small presence in the retail space. 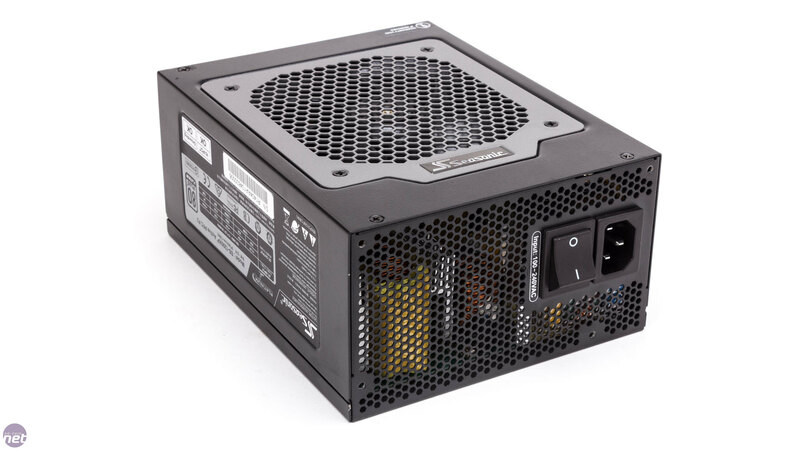 The reason is the same for both statements: the brand generates most of its revenue manufacturing top-class power supplies for customers such as Corsair, and that puts it into the odd position (although not unique) whereby it is competing with its own customers. As such, the Platinum Series 1200W is not easy to obtain in the UK, but it retails for slightly over £200 if you can find it. That makes it neither particularly cheap nor terribly expensive. 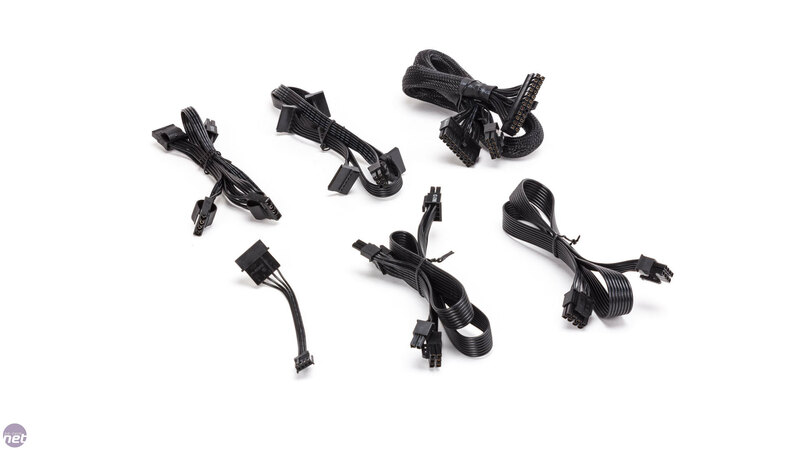 For that cash, you get a well-rounded product featuring five Molex connectors and 14 SATA plugs, as well as a somewhat ridiculous 10 PEG plugs of the 6/8-pin variety. 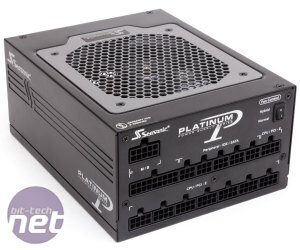 Clearly, Seasonic had cryptocoin miners in mind when making this design choice. 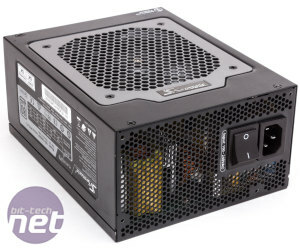 The PSU is 190mm long and has a temperature controlled 140mm fan. 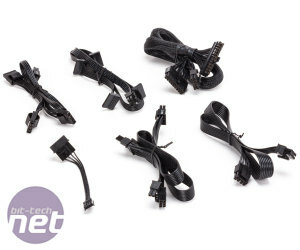 The cabling is mostly quite long; only the Molex cables are a bit short at 57cm. 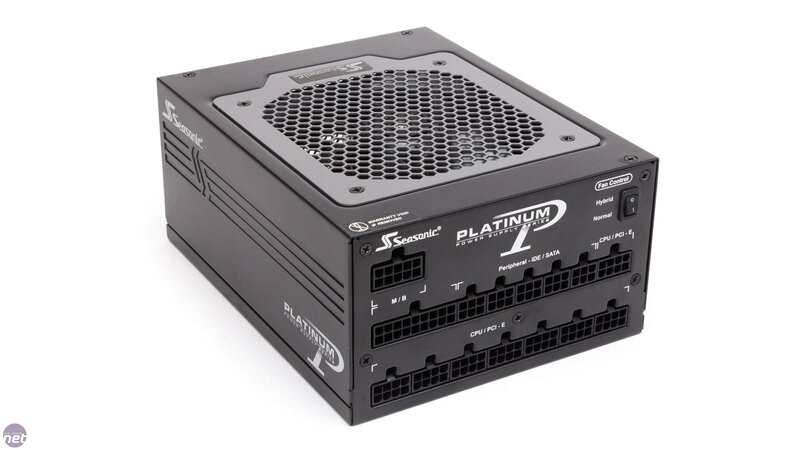 The Platinum Series’ performance mostly lives up to Seasonic’s sterling reputation, although a 40 mVpp ripple at maximum load is a bit surprising in this class. However, the efficiency is unmatched by any of the competition at 91.6 percent and the voltages never come close to dropping below 12V. 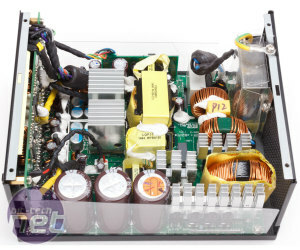 This PSU is also very quiet in all load tests, producing just 22 dB(A) in the 500W load conditions.